"From Powerful Goddesses to Modern Women: Mithila's Artists Paint for the 21st Century"
Located on the India border with Nepal, the Mithila region is known for its tradition of women painting gods and goddesses and auspicious designs on the mud walls of their homes. But fifty years after beginning to paint on paper, many Mithila painters are using their art to transform traditional religious ideology and designs to express new ideas of what it means to be female. Instead of the Goddess Durga, slaying demons while riding her tiger, we find Shakti, a celebration of female energy that the modern woman should use in her fight for female justice. Using paintings from several women, but primarily from one 34-year-old painter, Shalinee Kumari, Professor Wadley explores how Mithila’s current female painters use their paintings to express their views on womanhood and marriage. "Drawing Personality Out of a Stone: Environmental Possibilities in the Worship of Natural Entities in India"
How do we regard the nonhuman world? For the past couple decades I have been researching Hindu worshipful interaction with natural entities in northern India that are considered to be essential forms of divinity: sacred rivers, specifically the Yamuna; trees, chiefly the pipal, banyan, and neem of Varanasi (Banaras); and mountains, particularly Mount Govardhan. Although there are distinctive features in the specific worship of these three entities, they share a significant similarity: they all employ strategies of personification. I am particularly interested in the boundary between the human and nonhuman and the devotional tendency within Hinduism to intentionally humanize the nonhuman as a way to cross this boundary to establish and strengthen the connection between these nonhuman entities and their human worshipers. This lecture will include the investigation of the religious worldview that informs this devotional tendency and will explore the nature of such devotional practices with the aid of Powerpoint slides. 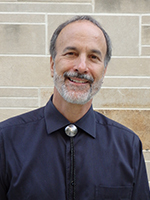 The emerging field of Religion and Ecology examines religious conceptions of and behavior toward the nonhuman world as possible resources for conservation efforts. 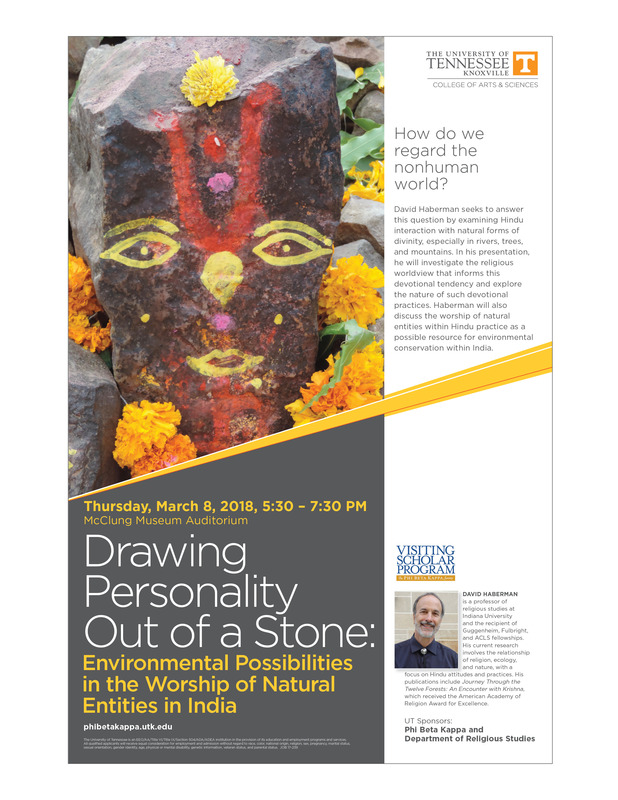 This presentation will consider the worship of natural entities within Hindu practice as a possible resource for environmental conservation within India, focusing particular attention on the religious practices associated with neem trees and stones from Mount Govardhan. "Calling God on the Wrong Number: Religion in Hindi Cinema"
As part of our 50th Anniversary, we are pleased to have Professor Rachel Dwyer from SOAS, University of London as the 2017 Hindu Studies Lecturer. Rachel Dwyer is Professor of Indian Cultures and Cinema at SOAS, University of London. She took her BA in Sanskrit at SOAS, followed by an MPhil in General Linguistics and Comparative Philology at the University of Oxford. Her PhD research at SOAS was on the Gujarati lyrics of Dayaram (1777-1852). She teaches undergraduate and postgraduate courses in cinema and supervises PhD research on Indian cinema. Professor Dwyer’s main research interest is in Hindi cinema where she has researched and published on film magazines and popular fiction; consumerism and the new middle classes; love and eroticism (of the wet sari and of the kiss and saying ‘I love you’); visual culture (sets, locations and costumes); religion (Hinduism and Islam); emotions (anger and happiness); stars and star families (Amitabh Bachchan, Shah Rukh Khan and the Kapoor dynasty); Gandhi and the biopic; Hindi cinema in East Africa and in the UK. Among her eleven books is one in the British Film Institute’s ‘World Directors’ series about one of the great figures of the Hindi film industry, Yash Chopra, with whom she worked for several years. She later wrote the BFI’s guide to ‘100 Bollywood films’ and edits a series on South Asian Cinema for Oxford University Press, Delhi. Her most recent books are Bollywood’s India: Hindi cinema as a guide to modern India. London: Reaktion Books; published as Picture abhi baaki hai: Bollywood as a guide to modern India, New Delhi: Hachette, 2014), and two edited collections: Bollywood. 4 edited volumes, Critical concepts in media and cultural studies (London: Routledge, 2015) and Keywords in modern Indian studies. Co-edited with Gita Dharampal-Frick, Monika Kirloskar and Jahnavi Phalke (New Delhi: Oxford University Press/New York: New York University Press, 2015). 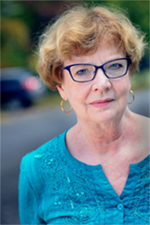 Professor Dwyer’s other research interests include the Asian elephant in India, and she has published papers on the elephant in cinema, in literature and religion as well as several reviews and non-academic features. 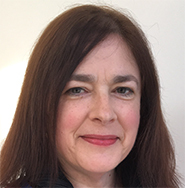 Professor Dwyer is currently Co-Investigator on the AHRC Network Grant, ‘Soft Power, cinema and the BRICS’, with Professor Stephanie Dennison, University of Leeds.